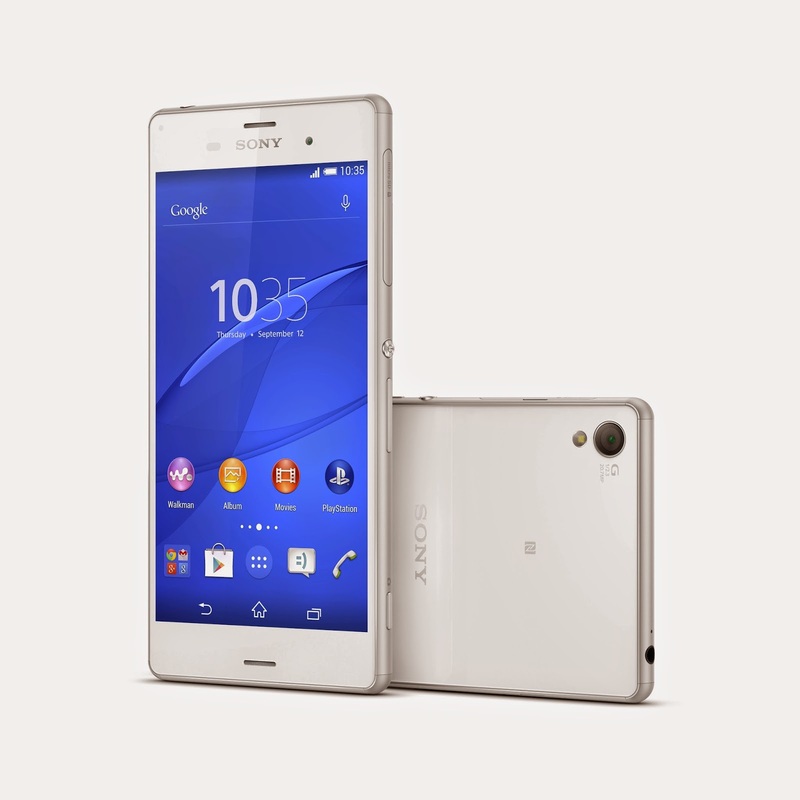 Following the well received Xperia Z2 its only natural that Sony follow up its flagship with the Sony Xperia Z3. While this is a iteration of the Sony flagship series, the specs are pretty familiar to anyone with a Z2, the biggest changes lie in the camera and overall hardware design of the Z3. The Z3 sports specs pretty much expected from most 2014 flagships but surprisingly isn't a drastic upgrade over the the Z2. Specs include a 5.2-inch 1080p display at 424ppi, a 2.5GHz Snapdragon 801, Adreno 330 graphics, 3GB of RAM, 16 GB of onboard storage with support for up to 128 GB of external storage via MicroSD, a 20.7MP camera with 25mm wide-angle Sony G Lens and of course IP 67 water and dust resistance. While the Z2 didn't get a Compact version like its predecessor the Z1, Sony looks like its going to give the "Compact" segment yet another shot with the Z3 Compact. We are glad to see that the same strategy Sony used on the original Z1 Compact is still here, with almost identical specs to the Z3 but in smaller form factor. Specs include a 4.6-inch 720p display, a 2.5GHz Snapdragon 801, Adreno 330 graphics, 3GB of RAM, 16 GB of onboard storage with support for up to 128 GB of external storage via MicroSD, a 20.7MP camera with 25mm wide-angle Sony G Lens and of course IP 67 water and dust resistance. 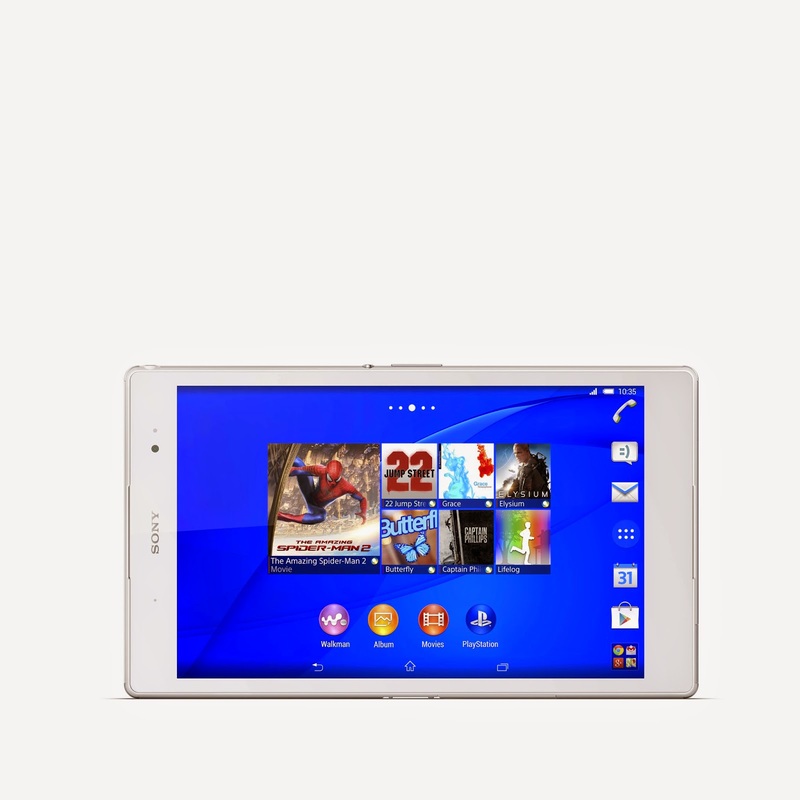 Lastly Sony threw a bit a curveball by announcing the Z3 Tablet Compact. While a bit oddly named, it does fall under the category of the "smaller" tablet segment of the market. As expected it sports an impressively thin body and follows the design of the other Z3 products. Spec include a 8-inch 1080p display, a 2.5GHz Snapdragon 801, Adreno 330 graphics, 3GB of RAM, 16 GB of onboard storage with support for up to 128 GB of external storage via MicroSD, 8.1MP camera in the back and IP 67 water and dust resistance. One killer feature that all three tout is the ability to remote play from a PS4 and interface with a PS4 Dual Shock controller for a gaming experience not unlike that of something like an nvidia shield. 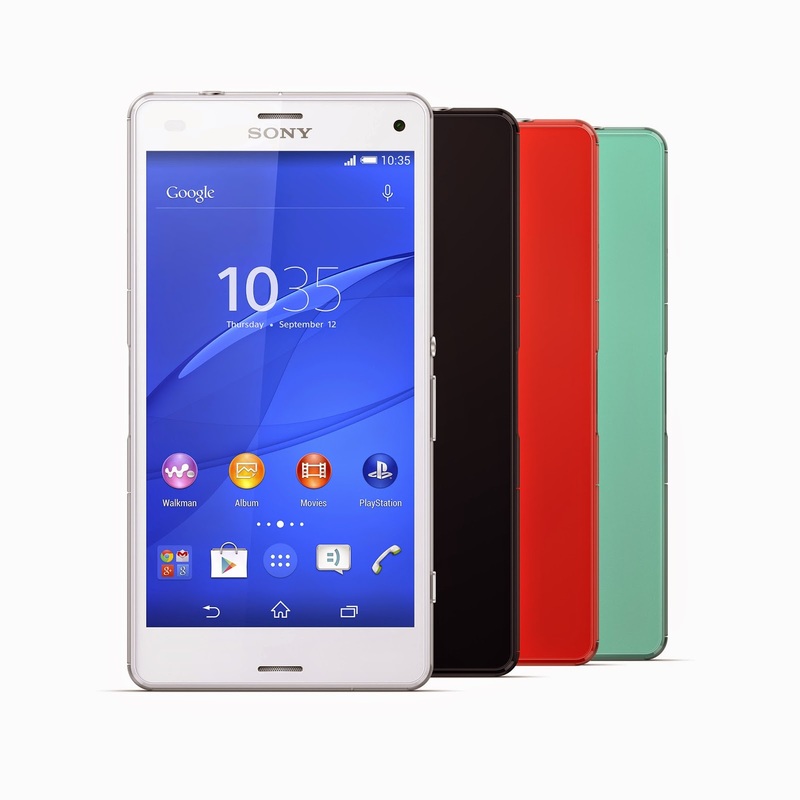 If done right by Sony, this can be a HUGE win for the Xperia line of phones given the tons of momentum behind the PS4. Canadian availability is stated to be "later this year" but no word on pricing of carrier availability. We wouldn't be surprised if one or several products of this line only come to Canada directly through Sony stores.